Mitsubishi Motors Australia Limited (MMAL) posted an all-time April sales record with 5,281 imported vehicles sold, resulting in a 7.1 percent market share last month. Trition was the standout performer, posting a sales record for April with 1,840 units across 4×4 and 4×2 models. The Triton 4×4 product line proved popular with 1,245 units, an exceptional growth of 80 percent from April 2010, 14 times greater than the segment growth of 5.7 percent. Challenger recorded outstanding growth despite a 19.5 percent downturn in the medium SUV segment, posting a 59 percent improvement over April 2010. 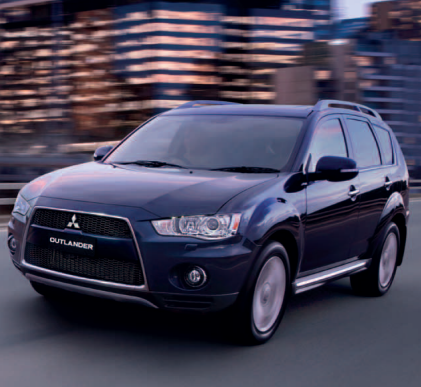 Lancer recorded a solid month with 1,468 units while the ASX continues to grow with 477 units. MMAL continued the all-time records with year-to-date figures of 20,592 for imported vehicle sales in the January to April period, a notable six percent increase on 2010. This increase was in contrast to the total market volume which fell 3.2 percent for the same period. Vice president of sales, Anthony Casey said he was pleased with the positive sales results for April 2011. “Mitsubishi ended April with solid sales across the board. Our sales are continuing to build on a consistent basis, proving that our product range meets customer’s needs,” said Casey. TOKYO, February 2, 2011 –Mitsubishi Motors Corporation announced its sales and financial results for the first three quarters of the 2010 fiscal year ending March 31, 2011, and outlined its forecasts for the full fiscal year. 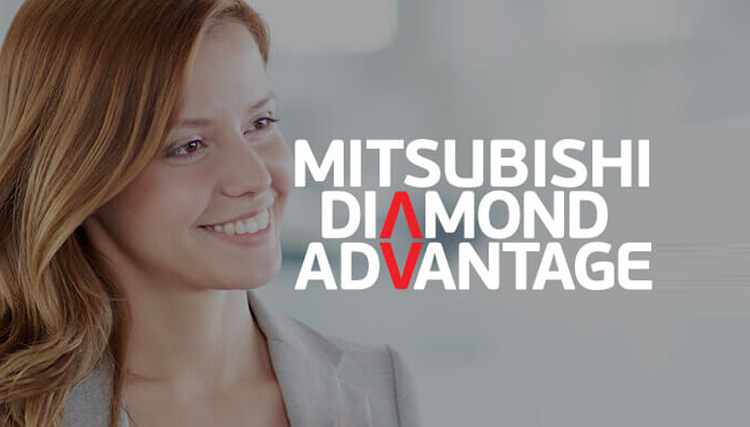 Mitsubishi Motors posted consolidated net sales of 1,310.9 billion yen for the first three quarters of fiscal 2010 (April 1 through December 31, 2010), a 38 per cent or 358.8 billion yen increase over the same period last fiscal year. Countering the negative impact of the appreciation of the yen, this increase was driven by higher unit sales volume stemming from a recovery in the market and the introduction of new models. Mitsubishi Motors posted an operating profit of 13.0 billion yen, an improvement of 32.8 billion yen over the same period last fiscal year. The increase in sales volume together with factors such as reductions in material and other costs more than countered the negative impact of the higher yen. Mitsubishi Motors posted an ordinary profit of 11.4 billion yen, an improvement of 32.6 billion yen, and posted a net loss of 2.2 billion yen, an improvement of 23.5 billion yen over the same period last fiscal year. In Japan, Mitsubishi Motors posted total sales volume of 119,000 vehicles, an increase of five per cent or 5,000 units over the same period last year. This increase came despite a decline in year-on-year third quarter sales volume as market demand fell due to the ending of eco-car incentives at the end of September. In North America, the launch of the new Outlander Sport* in October helped Mitsubishi Motors to post a year-on-year sales volume increase in the United States, but the volume for the region as a whole remained at 66,000 vehicles, on a level with the same period last year. In Europe, Mitsubishi Motors posted a sales volume of 158,000 vehicles, an increase of 20 per cent or 27,000 units over the same period last year. Factors contributing to this increase include continuing strong sales of the ASX* introduced sequentially into markets from June and a rise in sales in Russia where the company has started local production of the Outlander. In Asia and Other Regions, Mitsubishi Motors posted a sales volume of 464,000 vehicles, an increase of 23 per cent or 86,000 units over the same period last year. The increase has been driven by China, where total demand continues to grow, by higher sales in major ASEAN bloc countries including Thailand, Indonesia, Malaysia, and the Philippines and by growing sales in Brazil, the largest market in Latin America. After a careful review in the light of the results for the first three quarters and recent market trends, notwithstanding increases and decreases in some regions Mitsubishi Motors has decided to keep its overall 2010 full-year sales volume plan of 1,124,000 units published on October 28, 2010 unchanged. The company has also decided to leave its full-year forecasts (net sales of 1.9 trillion yen, operating profit of 45 billion yen, ordinary profit of 30 billion yen and net profit of 15 billion yen) published at the beginning of fiscal 2010 unchanged.